Concrete Services: Roads, parking lots, sidewalks, curbs, and gutters. Welcome to Al’s Asphalt Paving Company. 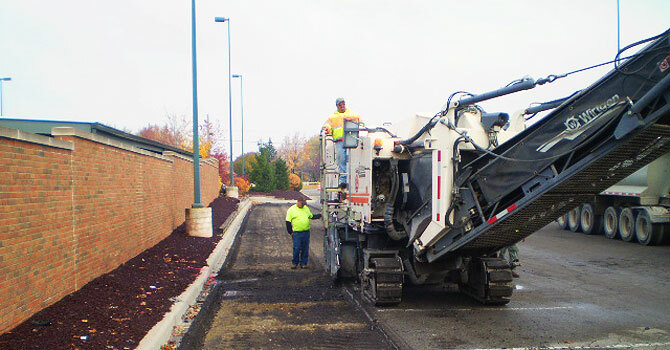 We are a full service Michigan asphalt paving contractor providing high quality asphalt paving services since 1965. Here at Al’s Asphalt we are dedicated to quality and customer satisfaction. As an asphalt paving company, we specialize in commercial, industrial, and municipal paving. 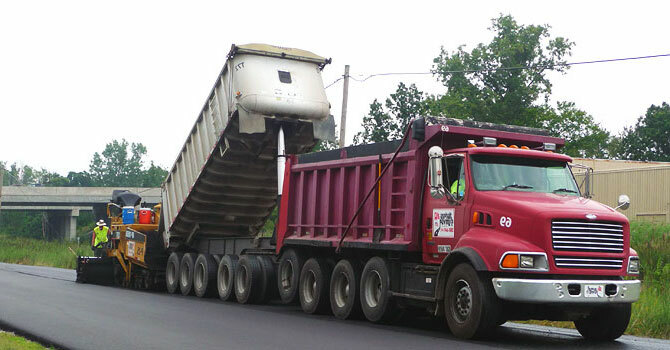 We are a state licensed contractor, fully bonded and insured, and MDOT prequalified.Our asphalt paving company is committed to using the most up to date equipment that gives our well trained crew members the capability to pave roads, parking lots and highways with the highest quality materials available. We also use the highest grade materials including M-Dot asphalt for different pavement requirements. 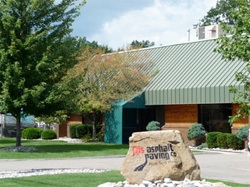 Al’s Asphalt has over forty years of experience in asphalt parking lot paving. 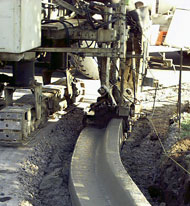 Our asphalt & milling company can handle any size milling job. 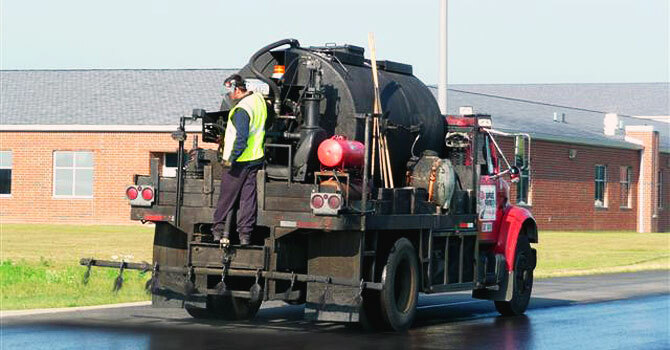 Our skilled crews use only the finest asphalt sealcoating equipment & material. Our goal is to provide you with a stress free asphalt paving experience by providing efficient working crews and hands on project management experience. After your project is completed you will benefit by attracting new business, improving public safety, enhancing your curb appeal and the appearance of your property or roadway. We work extensively with property managers and can help put together a budget that fills your construction needs. 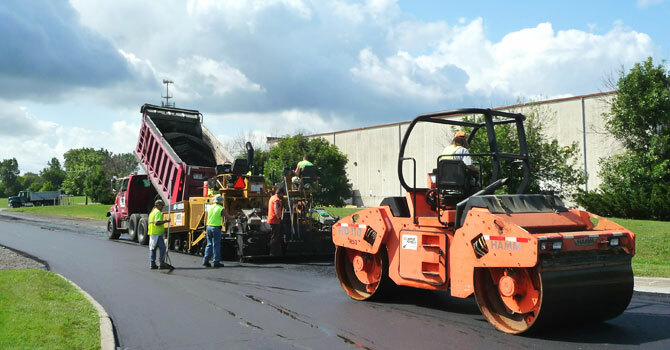 For additional information on our extensive asphalt paving services: asphalt patching, seal coating, crack filling, and pulverization, click on our services menu or call 734-946-1880.